Ok, so I’ve been on a short writing hiatus for awhile because of different reasons. But I’m hoping to post much more regularly. I had a WONDERFUL reading month this month, not only because I read 5 books, but because I loved every single one of them!! I have loved the study series since poison study so of course I’ll see this series to the end!! I loved the chemistry between Valek and Yelena and I love that they’re taking their relationship to another level. I loved Ari and Jaco as well even when they weren’t together. They always make me chuckle haha. I can’t wait to read the final book in January!! I loved that this book only took some 0artd of beauty and the beast, and was still able to be original with the consequences of the curse. 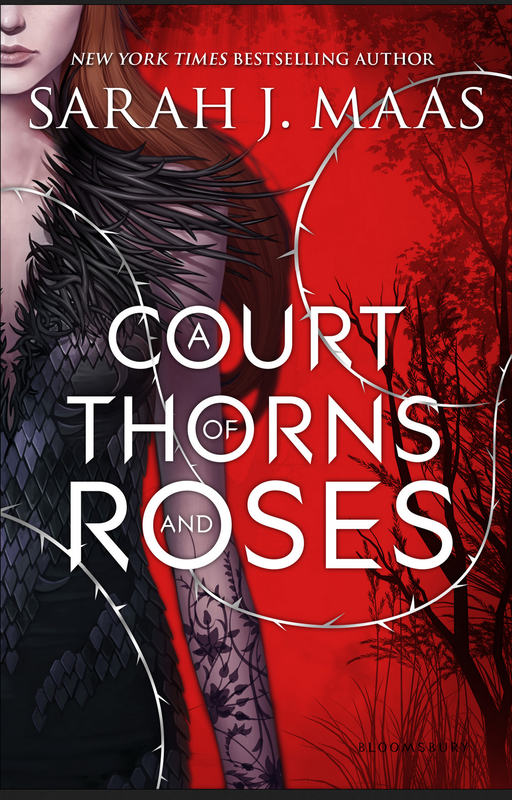 Now in this book, I really enjoyed Tamlin’s and Feyre’s relationship, but I did have some problems with it. The main one being placing th blame where it didn’t belong. I LOVED LUCIEN and his friendship with Feyre was just gold. The ending though, had me hoping to see more of Ryhsand, especially with the bargain that was made. All in all, I really enjoyed this book and the only regret I have was that I didn’t jump on this bandwagon sooner!! Ugh this book. This SERIES. As if Sarah hadn’t already ripped my heart out and stomped on it in Heir of Fire. However, I did understand each ones point to a degree. So I have this book a 3.5 not because I didn’t enjoy but because it took me so long to get into it. The fact that it took me 12 days to finish it still bothers me. 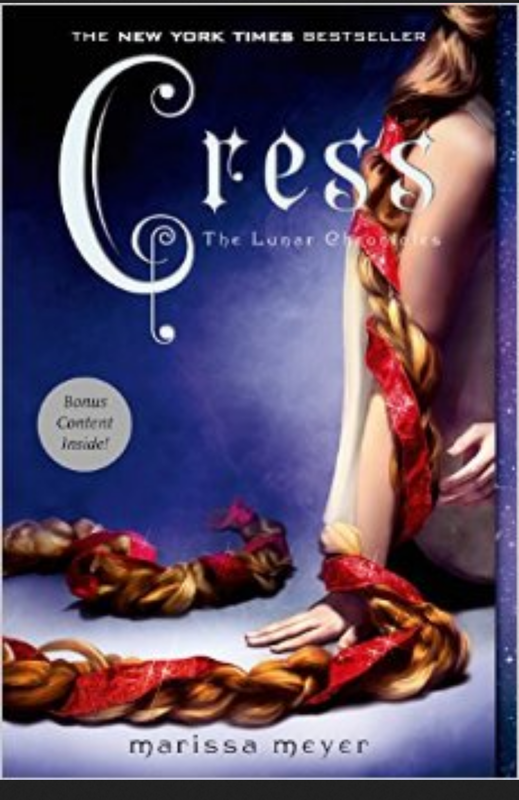 I did love the chemistry between Thorne and Cress, but I felt like there was a lot of filter in this book, rather than action, and I guess that’s why it dragged out a bit for me. This book became almost an addiction to me!!! 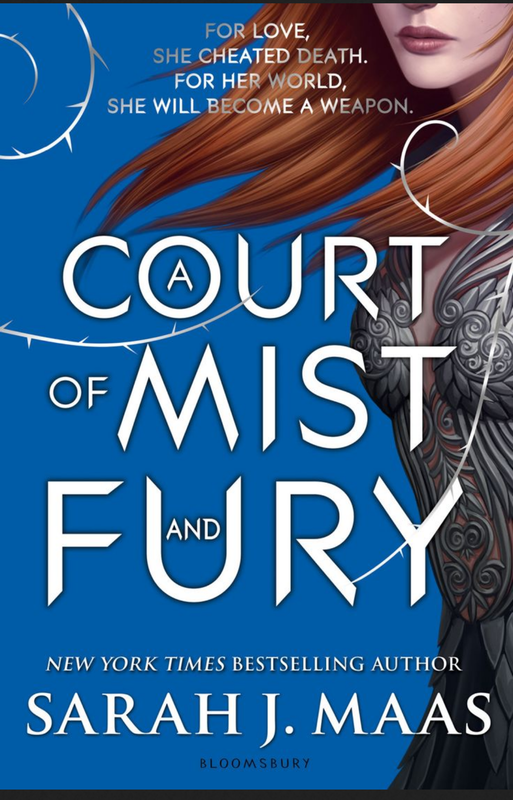 I could physically see why everyone HATED Tamlin in this book, because by the end I was content with him crawling in a hole and not resurfacing. But RYHSAND, ugh , SO MUCH LOVE. God I wish we had more than 1 chapter from his pov and also his Inner Circle. SO, that is my wrap up for October! 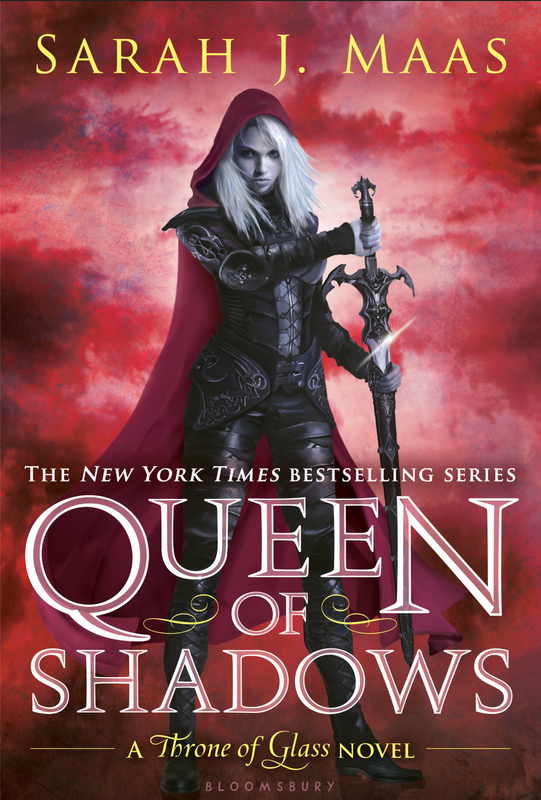 I’m currently 400 pages into Empire of Storms, so I’m hoping to finish that this coming week.